4k00:27York, Yorkshire / England - March 03, 2019: Steam trains in the UK have increased in popularity and a mostly run as a charity 4K England. hd01:00APPLEBY, ENGLAND - MAY 30: Preserved steam locomotive Britannia heads the Cumbrian Fells Express out of Appleby station on May 30, 2015, on the Settle to Carlisle railway. hd00:23HOEDEKENSKERKE, THE NETHERLANDS - MAY 31 2014: Railway to the past 2014. 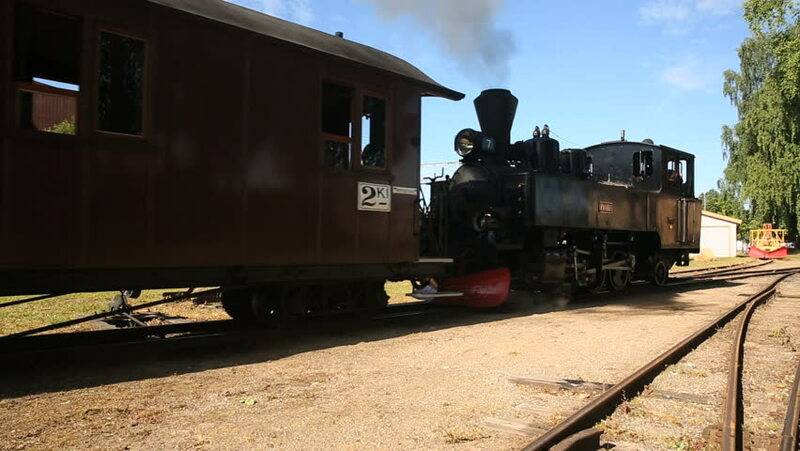 Vintage steam and diesel engines are coming by, offering you the possibility to make a beautiful journey. hd00:30An approaching train zooms by against a beautiful blue sky.